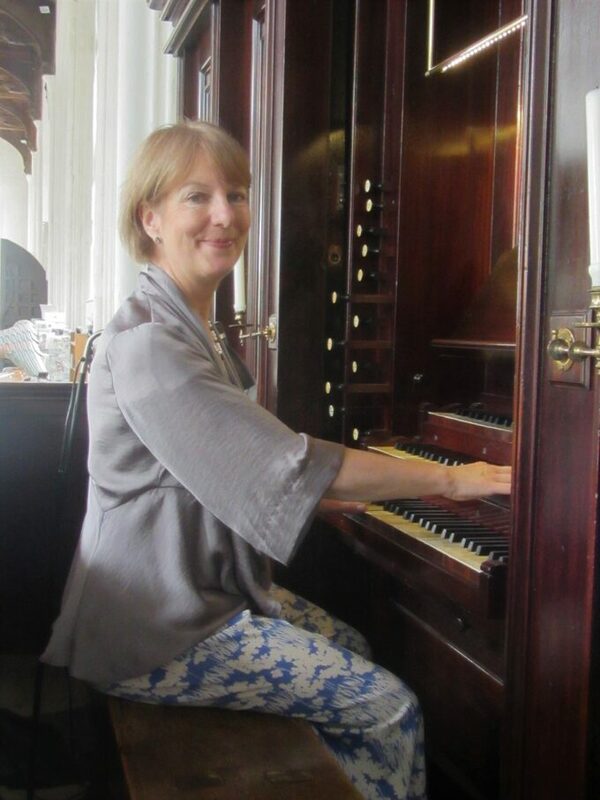 On Thursday the 14th of June there will be an organ recital by Anne Page at 7.30 P.M. Admittance £5 on the door. 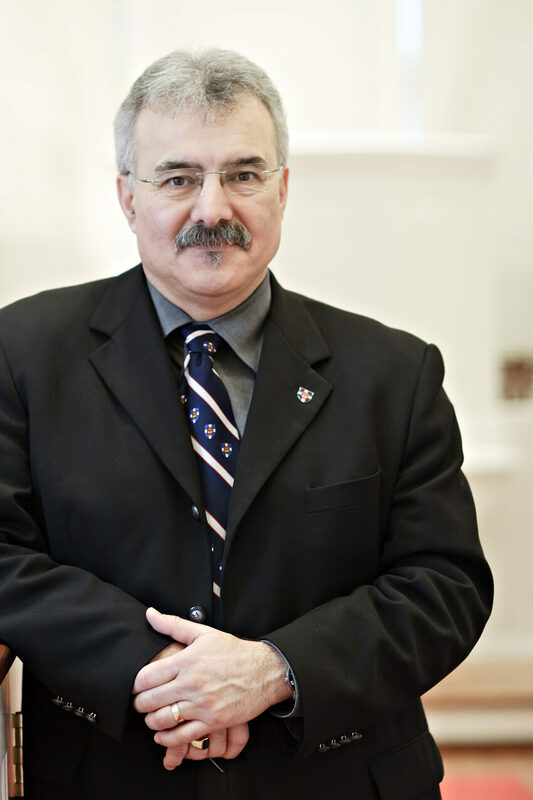 On the 15th and 16th June 2018 The scheduled speaker was to have been Professor Michael G. Haykin but due to unforeseen circumstances was unable to attend. However at short notice Jonathan Mason and Rev. Dr. Kevin Bidwell were able to take his place. Please scroll down to order you places. Friday 15th June Guided coach trip at £18.50 per head. Friday 15th June Evening Meal at 5:30 P.M. Main course + pudding + coffee/ tea at £7.95 per head. Saturday 16th June, Breakfast at 8.30 A.M. Cereal + bacon roll + coffee/ tea at £3.95 per head. Saturday 16th June Lunch at 1.00 P.M. buffet style salad + quiche + baked potatoes + drink at £6.50 per head. Saturday 16th June Evening Meal at 5.00 P.M. Main course + pudding +coffee/ tea at £7.95 per head. If you're also interesting in a booklet on our chapel's history, Our Story, you can buy that here for £3.00 + £1.00 postage.